Comment: We want to install backyard grass and sprinkler system. Comment: Looking for some estimates and advice on redoing our backyard a bit. most likely need sod, and some sprinkler repair/replacement, possibly retaining wall replacement as well depending. Aurora Landscaping Companies are rated 4.78 out of 5 based on 1,977 reviews of 92 pros. 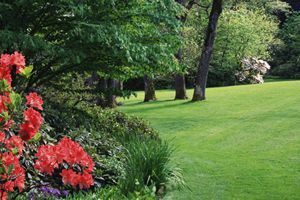 Not Looking for Landscaping Contractors in Aurora, CO?